RMT sets out its position on the roll out of the first phase of the Night Tube this weekend. “RMT supports the introduction of the Night Tube and ever since the idea was first floated our members have fought tirelessly to make sure that it is done properly and that the huge staffing issues it throws up have not been ignored. “The truth is that it is not politicians and their top officials who will deliver a Night Tube for London it is the cleaners, station staff, drivers, engineers and all the other grades working anti-social hours who will be transforming London into a 24 hour City and they deserve all the praise and the credit. 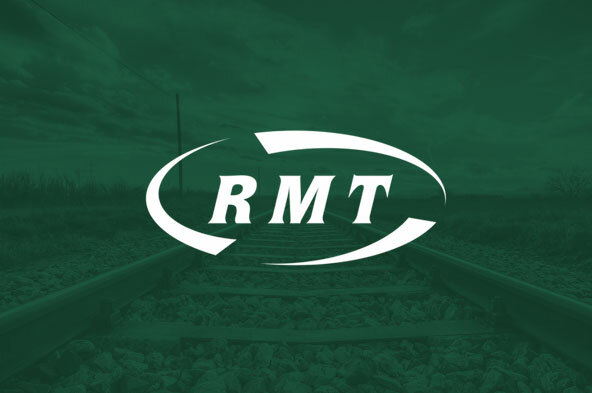 “RMT will be maintaining a policy of ‘extreme vigilance’ with our reps monitoring issues like safety, security and the impact on staff of running services round the clock. The union will also continue to resist any attempts to deliver Night Tube on the cheap. Huge logistical challenges in areas like safety, maintenance and engineering will remain under close scrutiny by the union. “RMT is also conscious of a range of problems with the rolling out of the second tranche of Night Tube services and it is essential that those issues are dealt with through the negotiating machinery and that procedures aren’t dodged in order to hit arbitrary deadlines. “Night Tube is a massive step for London at a time of surging demand for transport services. It must not be compromised by under-valuing the staff charged with delivering the service or by the Government cuts that are being lined up for the TfL budget."